Discover new worlds through your smartphone with the Google Daydream Virtual Reality Headset. This sturdy, immersive headset comes with an adjustable head strap and 4-way adjustable optics to make sure your VR experience is as comfortable as it can be. Not only was the product an amazing price, even through email this company exceeded my service expectations. Quick delivery, follow ups and confirmations. I will buy from you 1000 over if this service and these prices are what I get to expect. Excellent work! Thank you so much. 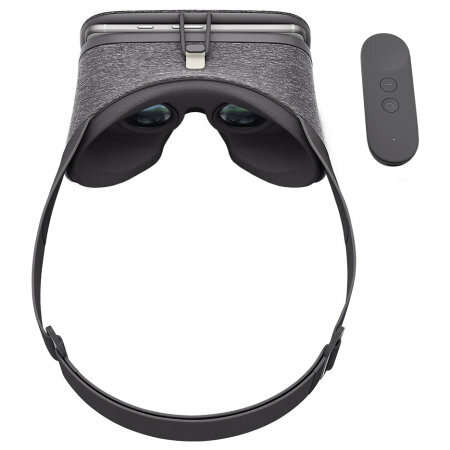 Very comfortable for a first generation item and great experience with Daydream. 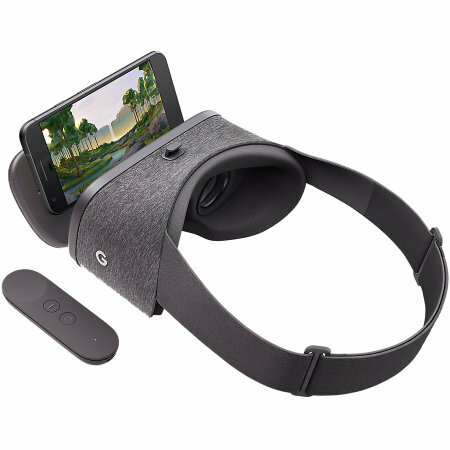 Transform any smartphone into a Google Daydream device and immerse yourself in high-quality YouTube videos and augmented reality apps. The way the headset encompasses your eyes means hardly any external light gets in, creating the perfect dark environment for you to explore virtual worlds or experience sports or films like you were right there in the action. The Google Daydream's mechanism for holding your phone is simple, secure and easy. Simply pull the lid down and place your phone into the stand and close the lid, and you'll be ready to get lost in virtual reality within seconds. 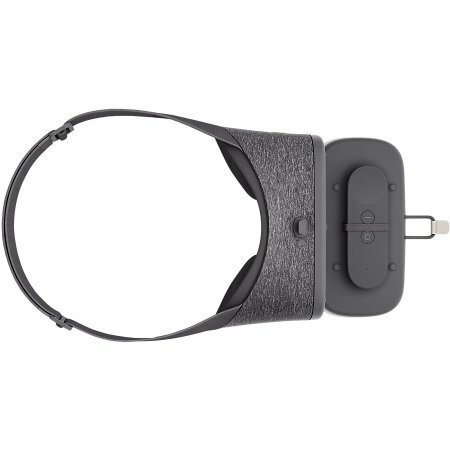 Wearing a Google Daydream headset for a while can be an uncomfortable experience. 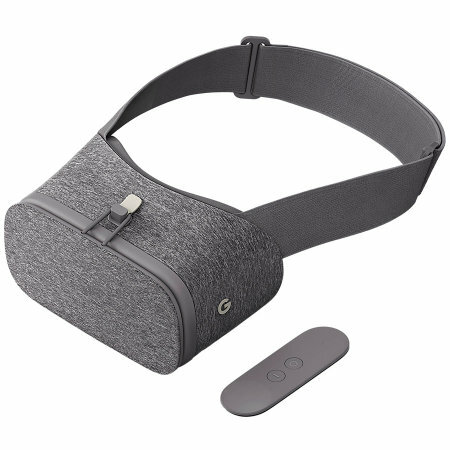 Not with the Google Daydream, though, which features a soft cushioning around the eyes and an adjustable head strap for maximum comfort. Smartphones like Google Pixel 2, Google Pixel, Samsung Galaxy S8/S8+/Note 8, Moto Z and Moto Z2 power the Daydream View. Therefore, there is something for everyone's phone in the Google Daydream. The Google Daydream features a sturdy, rigid design that means you won't damage it no matter how immersive your Google Daydream experience gets. You'll look stylish wearing it, too, thanks to a sleek minimalist aesthetic that emphasises style and function. Please note: although the vast majority of smartphones are fully equipped for Google Daydream, some videos, games and apps may not be supported by your device.